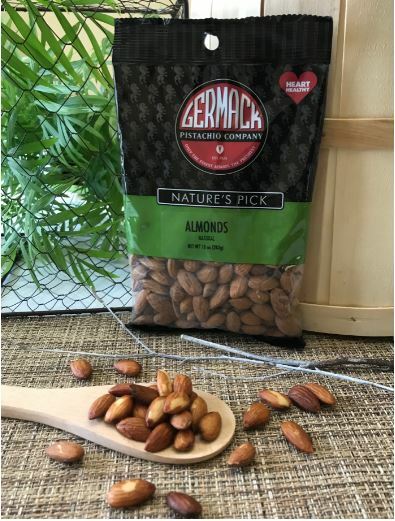 Shelled and naturally delicious whole raw almonds. The freshness, large size, and sweet aromatic quality set them apart. Almonds are a true "superfood" becasue thy are high in protein and low in carbohydrates. Studies have shown that almonds reduce "bad" cholesterol and can help you lose weight.